These days everyone has a recording studio in the palm of their hand. Whether you have a phone, iPad, or a laptop, learning to get great sounds has never been easier. This camp will introduce students to popular recording software programs like Garage Band, Protools, and Logic. Learning to record music at our camp is a great way to meet new like minded friends. Students are encouraged (but not required) to bring in their own computers with the software installed. What will I do in the Recording Music Camp? 1. Learn to set up a recording session using popular software programs. Such as, Garage Band, Pro Tools, and/or Logic. 2. Track (record) a song. 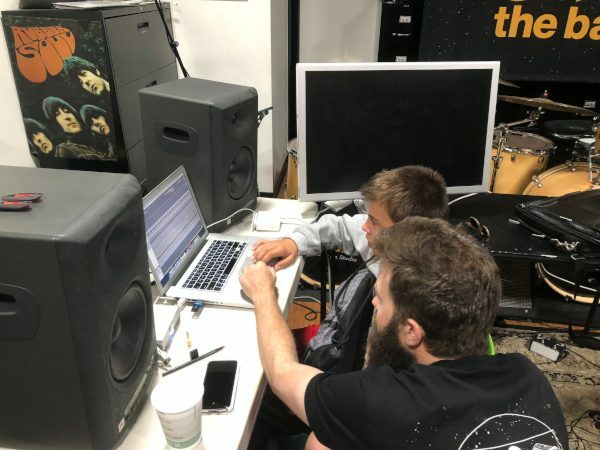 What are the Recording Music Camp hours? Recording Music Camps are held the week of June 17th and July 15th and meet from 9am – 3pm. Monday through Friday. Recording Music Camps meet the week of June 24th & July 22nd. *Combine with Songwriting Music Camp! Week 1: Write your hit song. Week 2: Learn how to record your song. 12-18yr Music Recording Camp: 9am – 2pm with a half hour lunch break. 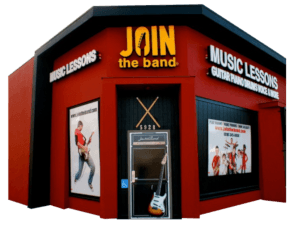 * Ask about combing Songwriting Music Camp with Recording Music Camp for a 2 week camp. 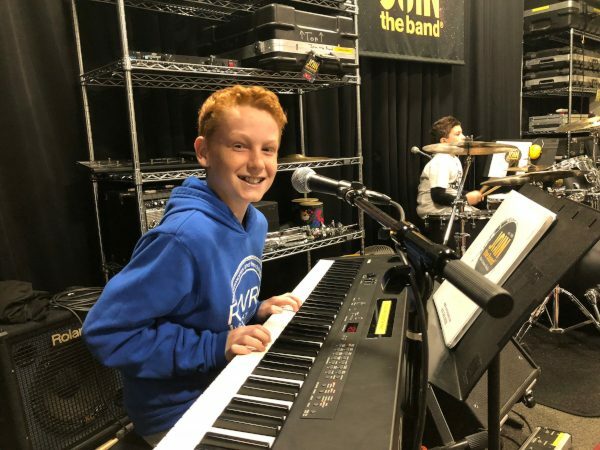 Recording Music Camp is a fun camp for any student interested in recording or mixing music.